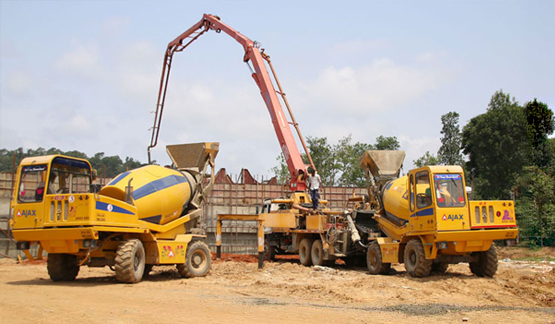 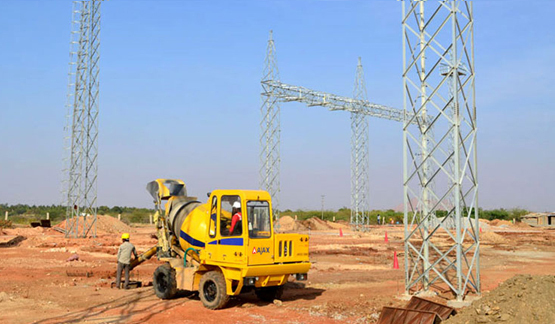 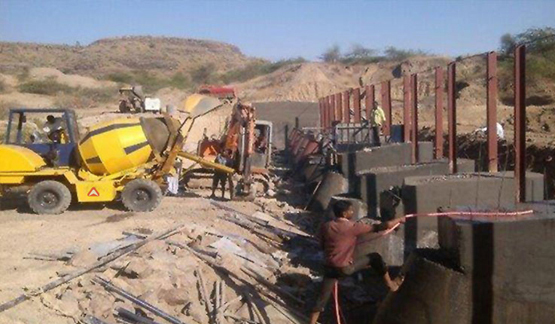 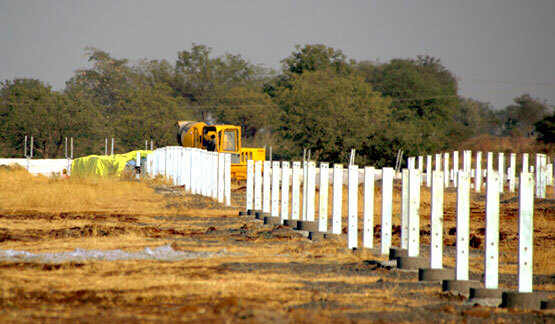 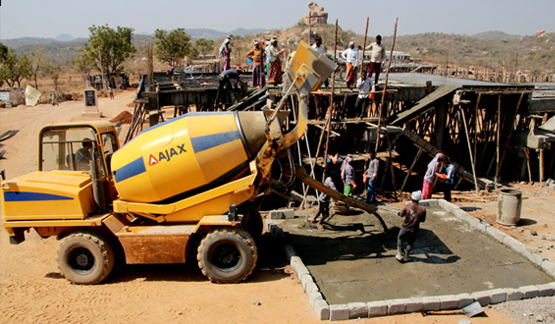 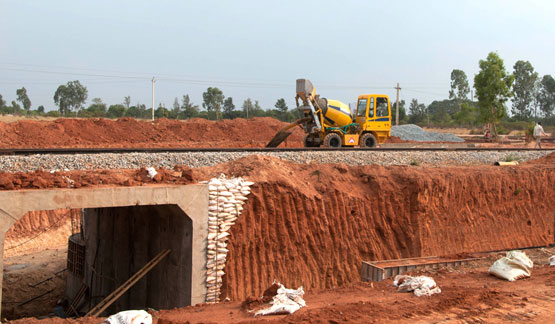 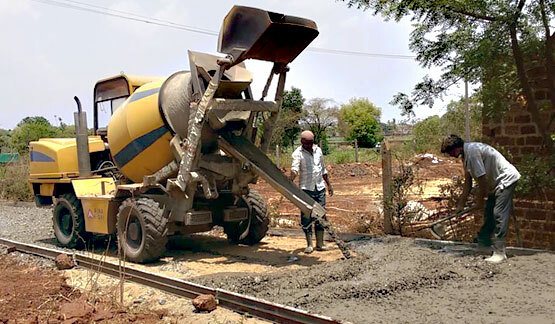 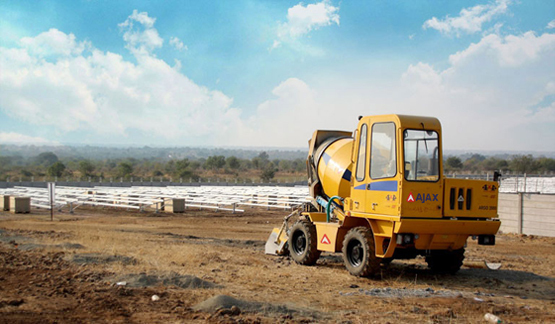 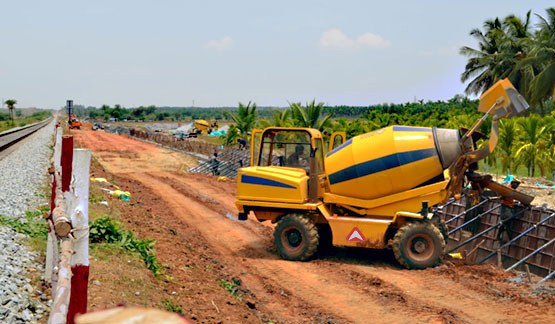 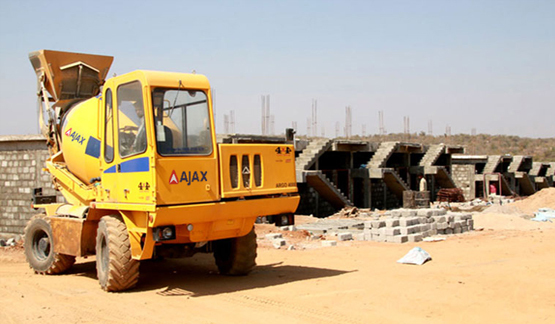 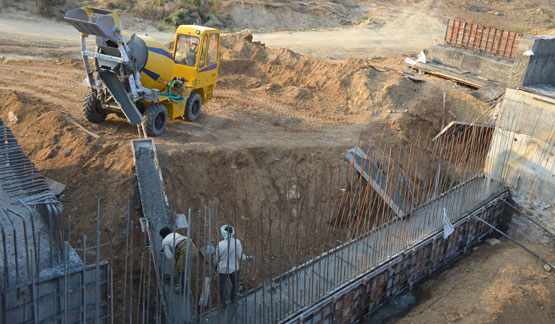 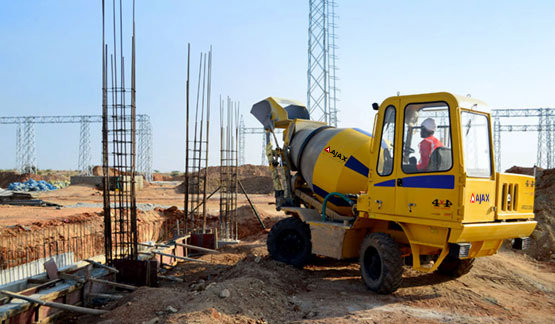 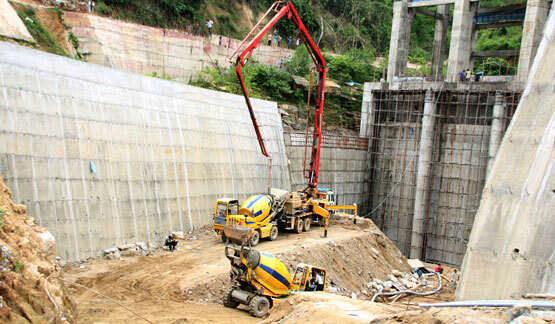 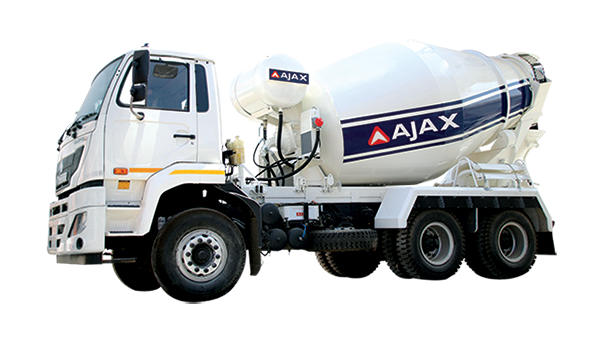 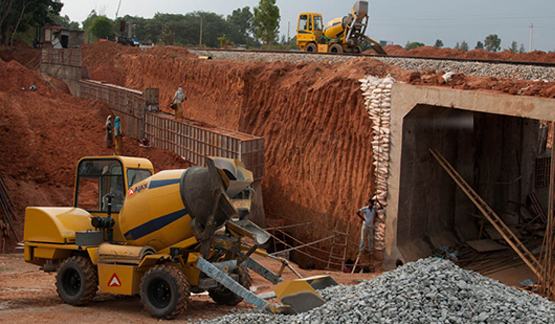 AJAX concreting solutions are a familiar sight at Irrigation projects across India, being used for construction of CANAL LINING, AQUADUCTS, WEIR, ANICUT, LIFT IRRIGATION, FLOOD LINE CANALS, CHECK DAMS and other structures. 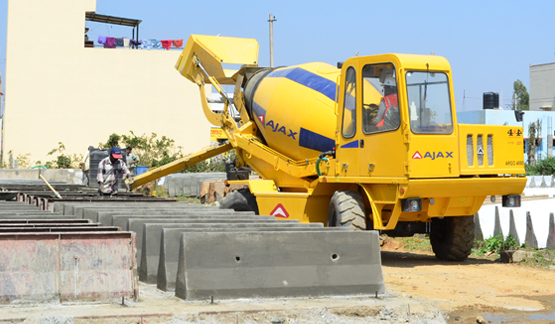 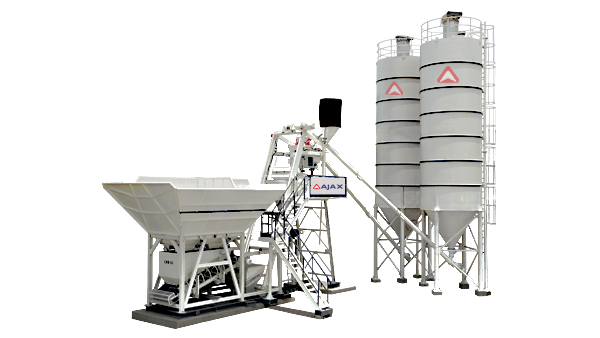 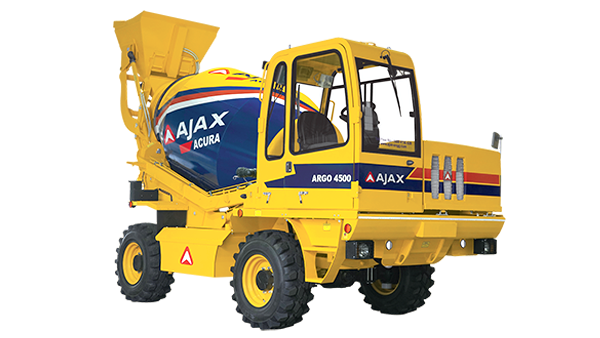 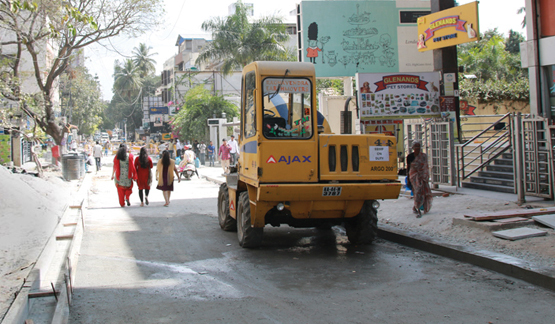 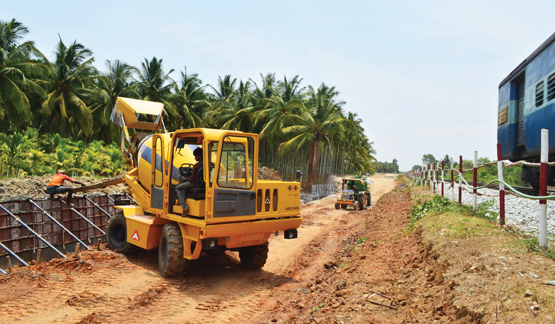 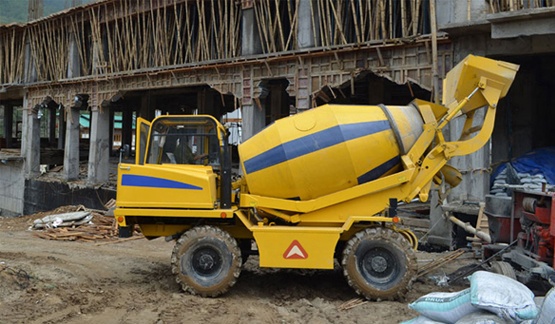 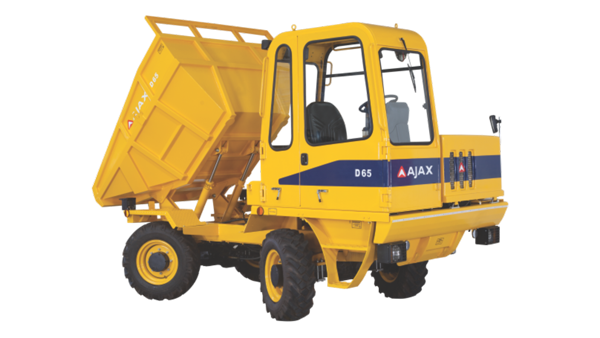 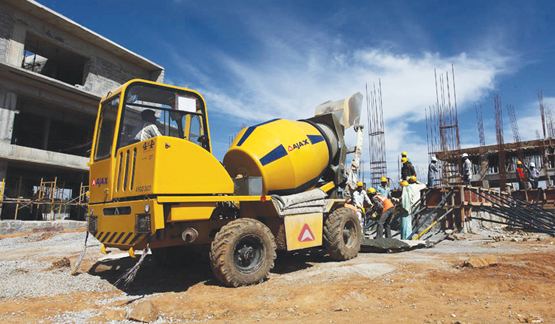 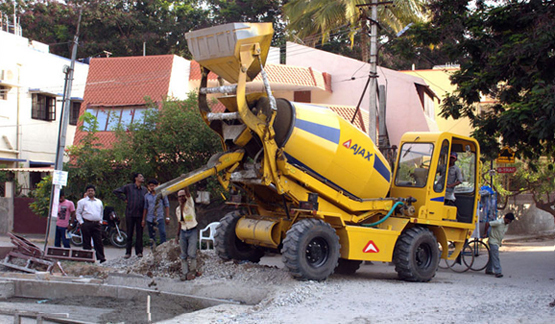 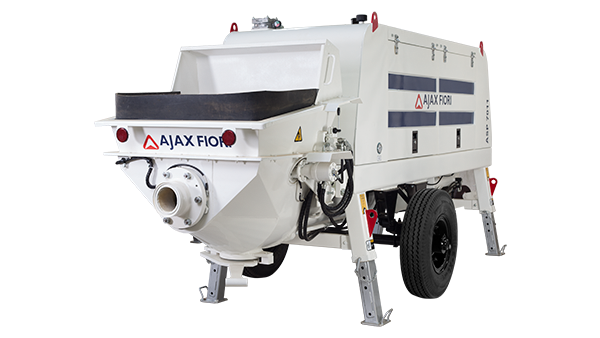 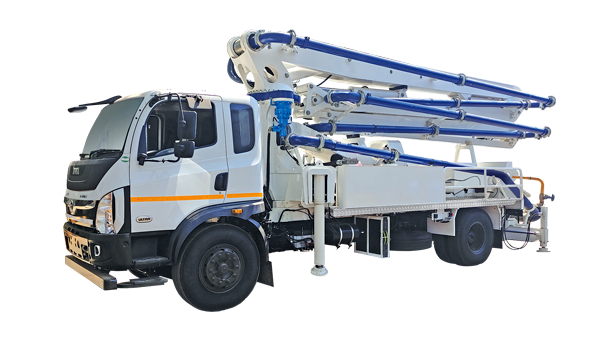 Concreting Equipment manufactured by AJAX are versatile solutions for construction of PMGSY, CMGSY, MAJOR DISTRICT ROADS, STATE and NATIONAL HIGHWAYS. 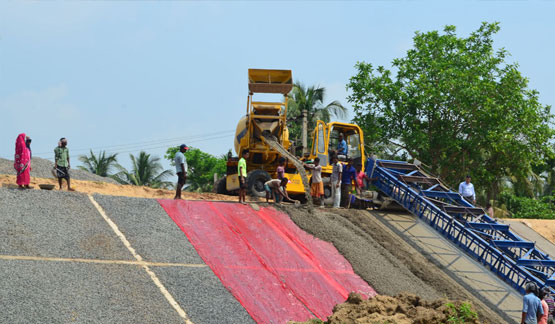 ROAD OVER BRIDGE, ROAD UNDER PASS, RIVER OVER BRIDGE. 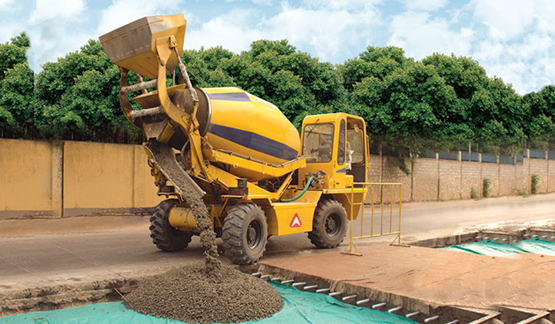 CITY ROADS, STORM WATER DRAIN, FLYOVERS, METROS, SITE LAYOUTING. 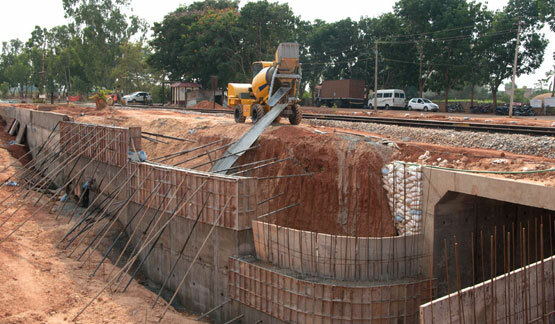 LOW HEIGHT SUBWAYS, BRIDGES, STATIONS, RETAINING WALLS. 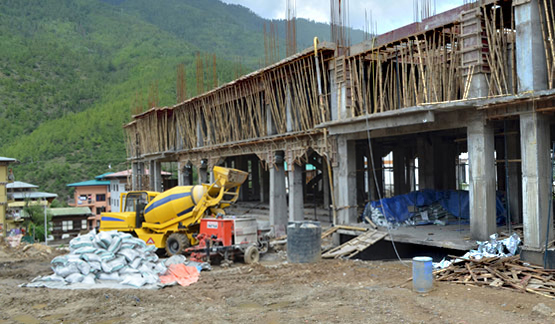 RESIDENTIAL, COMMERCIAL FACTORIES, HIGH RISE. 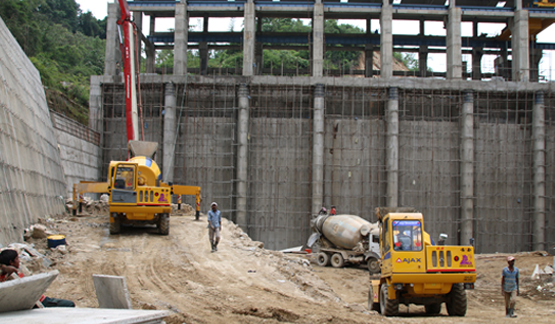 HYDEL, RENEWABLE ENERGY (Solar & Windmill Foundation), SUBSTATION, TRANSMISSION LINE & DISTRIBUTION.